An abscessed tooth is a common term used to describe a condition wherein a festering infection within the tooth reaches the root tip (periapical abscess) or contaminates the surrounding bone tissue (periodontal abscess). This infection can even spread between the gum tissues and the root of the tooth and usually manifests itself in the form of a pus pocket around the root. The inner chamber of tooth is made up of soft “pulp” comprising nerves, connective tissue, and blood vessels. When the pulp starts getting infected by bacteria, which multiply and invade the tooth through a dental cavity, chip, or crack and eventually spread all the way down to the root tip. What follows is unabating pain, inflammation, and pockets of pus. In most cases, an abscessed tooth is caused by severe tooth decay or gum disease (gingivitis). Untreated tooth decay often chips away the protective enamel of the teeth that keep the bacteria out. A cracked enamel paves the way for bacteria to enter the pulp and progressively infect the entire tooth. In addition, poor dental hygiene and a diet high in sugar, carbohydrates, and sticky food increase your risk of developing this problem. A person who’s had dental work done previously is at an increased risk. Tooth trauma or undue grinding or clenching of the teeth can also predispose you to develop this condition. A throbbing and sharp toothache is the foremost symptom of an abscessed tooth, and it often reaches excruciating levels if left untreated. At times, as a result of infection, the pulp in the root of the tooth dies, thus decreasing the pain. This, however, does not mean that the infection has healed as it will still continue to spread and destroy the tissue. Switch from regular water to fluoridated water. Maintain good oral hygiene by brushing your teeth two times a day using a fluoride toothpaste. Incorporate flossing in your dental hygiene ritual in order to reach the inaccessible spots between the gums and teeth. Discard your toothbrush as soon as its bristles look frayed, and it’s advisable to change your toothbrush every two months regardless. Make regular visits to your dentist for oral checkups and cleaning. Include a fluoride mouth rinse in your oral regime for added protection. Visit your dentist promptly if you have a cracked or loose tooth. Avoid sugary foods and carbonated drinks as much as possible, and rinse your mouth thoroughly after consuming either of them. Abstain from snacking between meals. If you notice signs of an abscessed tooth, consult a dentist as soon as possible because it will not get better on its own. If left untreated, the infection may spread to the bone that supports the tooth and may result in severe life-threatening complications. Even if the abscess ruptures and there is a significant reduction in pain, you will still need dental treatment. As an adjunct treatment, you can also try some natural home remedies to help fight the infection and alleviate symptoms. 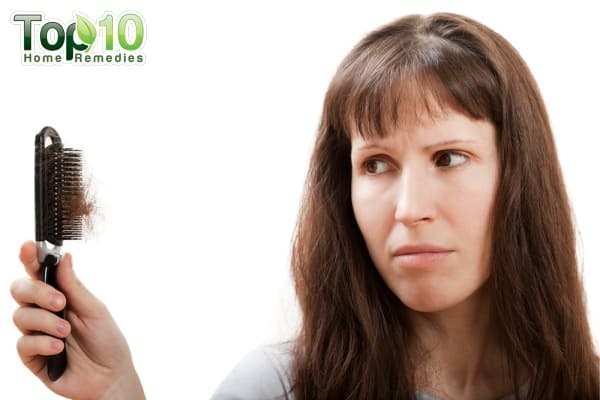 Here are the top 10 home remedies to deal with tooth abscess. Garlic is as good for your oral health as it is bad for your breath. It has anti-inflammatory and natural antibiotic properties that make it highly effective for treating an abscessed tooth. Garlic owes its disease-fighting properties to allicin, an oily compound that is released when garlic is crushed and helps relieve pain and prevent the spread of the infection. Put a fresh garlic clove in your mouth and crush it with your teeth. Chew it until the pain subsides. Spit it out and rinse your mouth with warm water. To reduce the residual odor, you can add a few drops of clove oil to the warm water. Another option is to mix a ½ teaspoon of garlic powder with a pinch of table salt and apply the mixture directly on the affected tooth. Allow it to sit for 10 minutes, and then rinse your mouth with mouthwash. 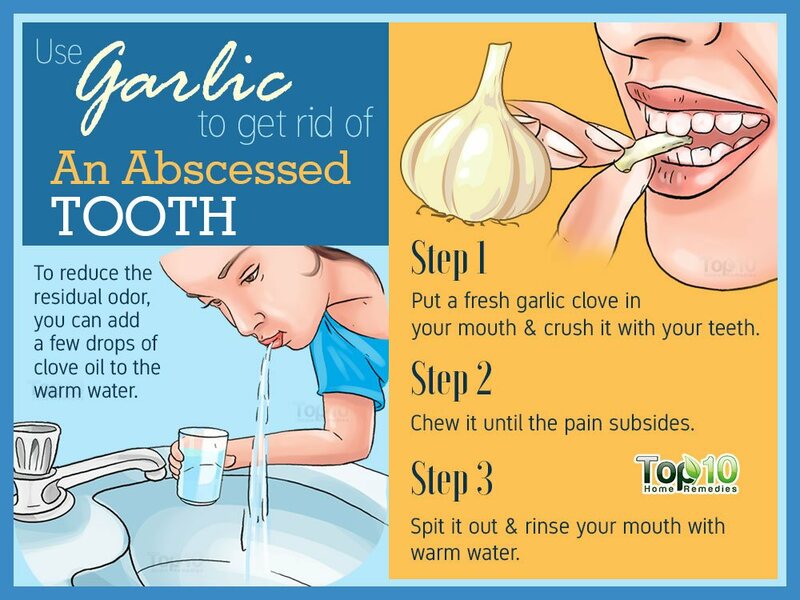 You can also rub garlic oil on the affected tooth. Repeat any of these remedies three or four times a day for a few weeks. Oil pulling, an ancient Ayurvedic practice, can also be used to treat an abscessed tooth and a number of other oral problems such as bleeding and painful gums and bad breath. Swish the oil inside your mouth for at least 15 minutes. Do not swallow it. After 15 minutes, spit it out and rinse your mouth with warm water. Repeat the process twice daily for about a month for positive results. Note: Do not swallow the oil, and spit it out in a garbage can rather than your sink to avoid clogged pipes. Furthermore, it is advisable to exercise oil pulling on an empty stomach. Clove is one of the best remedies for any kind of dental issue, including an abscessed tooth. It also acts as a mild anesthetic, which works by temporarily numbing the affected area. Dip a cotton ball in clove oil and hold it on the painful area for a few minutes. 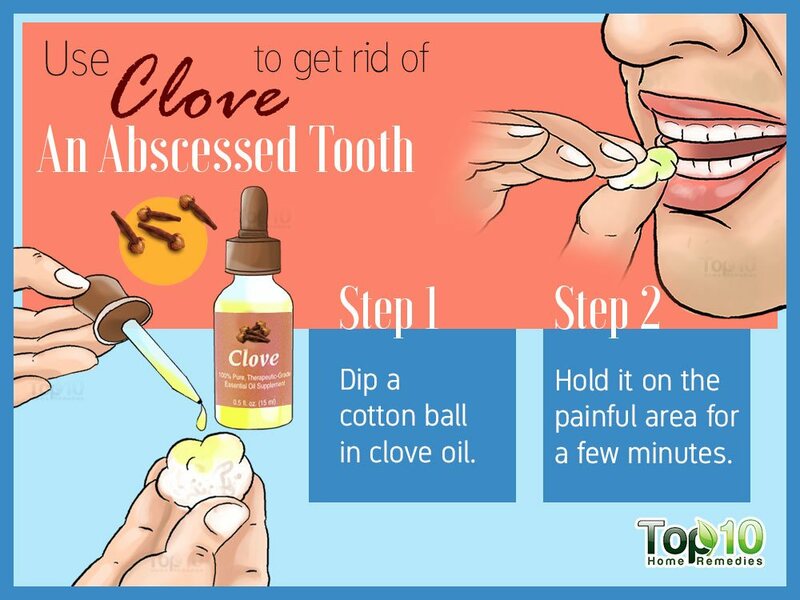 Another option is to place a whole clove between your infected tooth and your cheek. Chew it from time to time to release its juice. Allow the juice to remain in your mouth for at least 30 minutes. Then, rinse your mouth with warm water. Note: Clove oil should be used judiciously and carefully when using it for an oral infection because accidentally ingesting a copious amount can lead to troublesome symptoms such as lightheadedness, heartburn, shallow breathing, and rapid heartbeat. Baking soda is another cheap and convenient alternative for treating your tooth abscess, and is readily available in the grocery store if it’s not already part of your kitchen cabinet. Mix ½ tablespoon of baking soda with ½ cup of water and a pinch of salt. Swish the mixture in your mouth for up to 5 minutes. Spit it out and repeat until you have finished the mixture. You can repeat this up to two times per day. Hydrogen peroxide has disinfectant and antibacterial properties that help kill the bacteria responsible for the abscessed tooth. It also helps reduce inflammation and pain and get rid of yellow teeth. 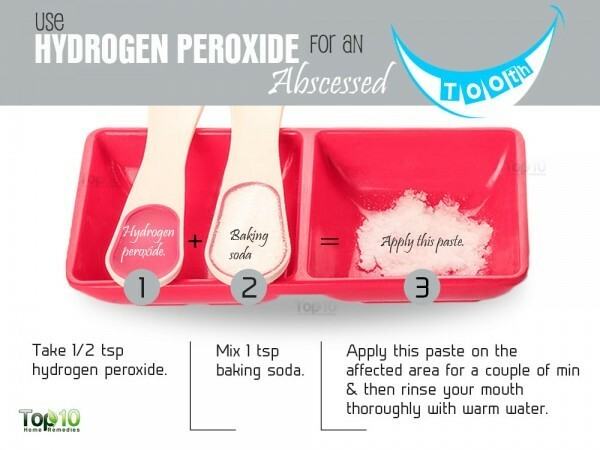 Mix 2 teaspoons of hydrogen peroxide with 1 tablespoon of warm water. Use this solution to rinse your mouth and spit it out completely. Follow this remedy three times a week. Mix 1 teaspoon of baking soda with enough hydrogen peroxide (about 1/2 teaspoon) to make a paste. Apply this paste on the affected area for a couple of minutes and then rinse your mouth thoroughly with warm water. Follow this remedy a few times a week. Note: For oral health, use food-grade 3% hydrogen peroxide solution only. Swish 1 tablespoon of raw, unfiltered apple cider vinegar in your mouth for a few minutes. Spit it out completely, being sure not to swallow it. Rinse your mouth with warm water. Repeat this process a few times a day. 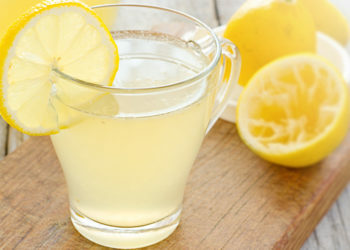 Another option is to mix 1 teaspoon of raw, unfiltered apple cider vinegar in 1 glass of water and drink it twice daily. 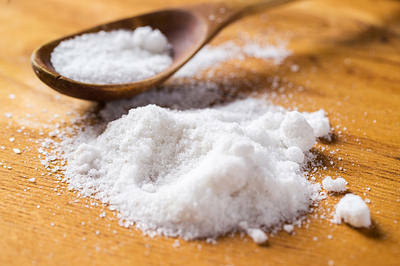 Salt has antiseptic and antibacterial properties that can help reduce inflammation, ease the pain, draw out any infection, and prevent the growth of bacteria in the mouth. The warm saline water promotes the drainage of the puss-filled abscess as well. Add 1 teaspoon of salt or refined salt to 1 glass of lukewarm water. Mix it until the salt dissolves completely. Rinse your mouth with this solution two to three times a day to eliminate the infection and reduce discomfort and pain. Mix 1 teaspoon of turmeric powder with a little water to make a paste. After brushing your teeth, apply the paste directly on the affected area. Allow it to sit for 15 to 20 minutes, and then rinse it off with warm water. 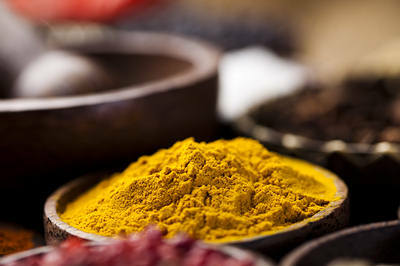 You can also mix 1 teaspoon of salt and ½ teaspoon of turmeric powder in 1 glass of lukewarm water. Use this mixture to rinse your mouth a few times daily. Another option is to mix ¼ teaspoon of turmeric powder with 1 teaspoon of olive or mustard oil. Apply this mixture on the affected area. Allow it to sit for 15 minutes before rinsing your mouth with warm water. Repeat any of these remedies a couple of times daily. 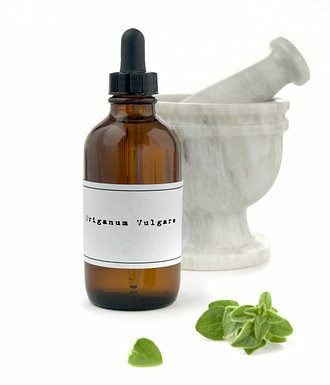 Apply a few drops of oregano oil directly on the affected tooth and gums and leave it for at least 15 minutes. 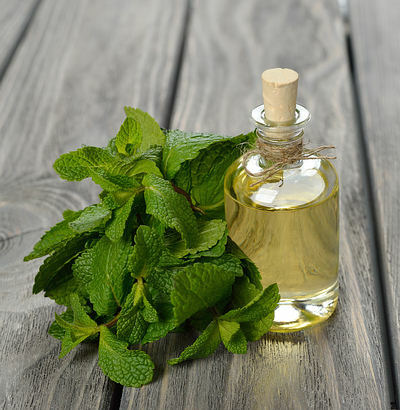 Prepare a mouthwash by mixing 3 to 5 drops of oregano oil in ¼ cup of warm water. Swish this solution in your mouth for about 10 minutes, and then spit it out completely. Repeat either of these remedies three or four times a day. Peppermint works like a miracle when it comes to pain due to an abscessed tooth. It has antibacterial and anti-inflammatory properties that help reduce inflammation and prevent the spread of infection. It also helps that peppermint leaves your breath smelling minty fresh. Rub a few drops of peppermint oil on the affected area using your fingertips for a couple of minutes. Also, extract fresh peppermint juice from the leaves and apply it on the affected tooth. Follow either of these remedies a few times daily. Apply a cold compress on your cheek near the aching tooth for a few minutes to get pain relief. Drink a ½ glass of wheatgrass juice daily on an empty stomach to get relief from the discomfort arising from an abscessed tooth. Stop using tobacco and quit smoking. When suffering from tooth pain or infection, avoid caffeine. Abscessed Teeth. American Association of Endodontists. https://www.aae.org/patients/dental-symptoms/abscessed-teeth/. Li X, Tronstad L, Olsen I. Brain abscesses caused by oral infection. Dental Traumatology. https://onlinelibrary.wiley.com/doi/abs/10.1111/j.1600-9657.1999.tb00763.x. Published June 18, 2007. Naseem M, Khiyani MF, Nauman H, Zafar MS, Shah AH, Khalil HS. Oil pulling and importance of traditional medicine in oral health maintenance. International Journal of Health Sciences. https://www.ncbi.nlm.nih.gov/pmc/articles/PMC5654187/. Published 2017. Kumar V, Shanbhag L. Oil pulling for maintaining oral hygiene – A review. Journal of Traditional and Complementary Medicine. https://www.journals.elsevier.com/journal-of-traditional-and-complementary-medicine. Published January 2017. Cortés-Rojas DF, Souza CRFde, Oliveira WP. Clove (Syzygiumaromaticum): a precious spice. Asian Pacific Journal of Tropical Biomedicine. https://www.ncbi.nlm.nih.gov/pmc/articles/PMC3819475/. Published February 2014. Moon SE, Kim HY, Cha JD. The synergistic effect between clove oil and its major compounds and antibiotics against oral bacteria. Archives of Oral Biology. https://www.ncbi.nlm.nih.gov/pubmed/21397894. Published September 2011. Putt MS, Milleman KR, Ghassemi A, et al. Enhancement of plaque removal efficacy by tooth brushing with baking soda dentifrices: results of five clinical studies. The Journal of clinical dentistry. https://www.ncbi.nlm.nih.gov/pubmed/19278079. Published 2008. Rashed HT. Evaluation of the effect of hydrogen peroxide as a mouthwash in comparison with chlorhexidine in chronic periodontitis patients: A clinical study. Journal of International Society of Preventive & Community Dentistry. https://www.ncbi.nlm.nih.gov/pmc/articles/PMC4916793/. Published 2016. Morgental RD, Tanomaru J- MG, Júnior NBF, -Duarte MAH, Kuga MC, Filho M- T. Antibacterial efficacy of endodontic irrigating solutions and their combinations in root canals contaminated with Enterococcus faecalis. Oral Surgery, Oral Medicine, Oral Pathology, Oral Radiology, and Endodontology. https://www.sciencedirect.com/science/article/pii/S1079210411000771. Published April 30, 2011. Mota ACLG, Castro RDde, Oliveira Jde A, Lima O. Antifungal Activity of Apple Cider Vinegar on Candida Species Involved in Denture Stomatitis. Journal of Prosthodontics. https://onlinelibrary.wiley.com/doi/abs/10.1111/jopr.12207. Published September 14, 2014. 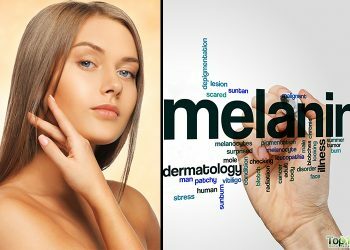 Mosaffa-Jahromi M, Firouzmandi M, Pasalar M. Origanum Majorana L. as an Herbal Medicine for the Treatment of Apical Abscess: A Case Report and Literature Review. Galen Medical Journal. 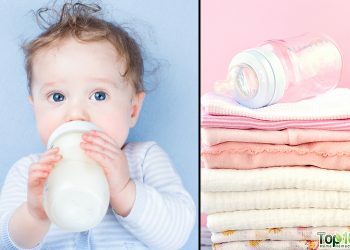 http://www.gmj.ir/index.php/gmj/article/view/859. Published 2017. Sakkas H, Papadopoulou C. Antimicrobial Activity of Basil, Oregano, and Thyme Essential Oils. Journal of Microbiology and Biotechnology. https://www.ncbi.nlm.nih.gov/pubmed/27994215. Published March 28, 2017. Thosar N, Basak S, Bahadure RN, Rajurkar M. Antimicrobial efficacy of five essential oils against oral pathogens: An in vitro study. European Journal of Dentistry. https://www.ncbi.nlm.nih.gov/pmc/articles/PMC4054083/. Published September 2013. Love this site very interesting never heard of these remedies I will try some of them especially the remedy about tooth pain. Really pleased that a friend referred me to this site. Be careful with the clove or clove oil. I burnt my gums because no one informed me of a time period of the clove oil being on the tooth/gum. Always check what the result might be. @Dave: Thanks for the comment. Using the clove myself and i plan to learn from your mistake. Dave The instructions say “a few minutes” with the clove oil or 30 minutes if you use the whole clove. Hey i tried it with chewing on a raw onion. The pain is relieved instantly. Useful and valuable tips for me and my family. thnxx for giving me some & I apply this remedies regularly & hope for the best.. I have an abscess tooth and I used the salt water but I added vinager to it. This worked very good the pus pocket popped and relieved a lot of the pain and that helped until I could see a dentist. one trick have discovered is natures very own antibiotic and that is buy a root of ginger and chop of about an inch and skin it then chop it up and put into a pan of water and bring to the boil then simmer for 5 minutes. in a mug put in at least a table spoon of raw honey and pour the ginger tea into mug and stir and then top up the water in the pan and leave for about four hours when you can then bring the pot to the boil then empty contents and restart. you need to drink this at least 4 times a day and after third day you will feel a lot better and no pain and abyss will have gone. I would love to try this method but I’m finding the directions difficult to follow. Is there any way someone could clarify them for me. Thank you! Currently have an abcessed tooth, and while it doesn’t have sharp pain, it aches like no other. I’m going to try the oil pulling, salt water, peppermint oil tips to see how well it works. I’ll post back in a couple weeks to give y’all an update. A Dental Professional informed me that I have several tooth infections. I deduced it was due to a previous “dental student’s” botched work. Fortunately for me none of those resulted in excessive pain! I’ve run the gamut from flossing w/Oregano Oil to Oil pulling and even usin dropper of Cannabis Oil, which may have been extremely effective, t(us far. I will attempt the Clove Oil. I’m also swishing w/ ACV, Turmeric , Himalayan Salt, Black Pepper & warm Distilled Water, feels as if it is working! I also applied Bacardi or DonQ 151 Rum. And trust me it really help!!! I used the baking soda and Hydrogen peroxide solution and it took away my pain immediately! I also brush my teeth with baking soda and it makes my teeth look whiter and my mouth feel clean and fresh. Thank you so much. I had immediate relief from rubbing salt on gums. Swelling instantly going down! If you can get ahold of some bovine colostrum capsules you can break them open and dump the stuff on the tooth and chew. Don’t wash it away. Best to do right before bed after you’ve brushed your teeth. If you are getting an upset stomach from swallowing the stuff that weeps out, half a shot of clear alcohol like vodka, rum, or tequila really helps the digestion. After taking Aleve, rinsing with salt water, rinsing with baking soda, rising with apple cider vinegar, using a bc powder mix, I chewed on a fresh half garlic bulb which instantly stopped the throbbing and aching. The garlic burns a little and of course there is the odor but I am at home today so I don’t care. Will repeat this or try garlic powder mix until I can make an appointment for the dentist. Thanks for these tips. Thank you for sharing, I tried ginger though it was awful but the pain was instantly turned into relief. I was thinking about hydrogen peroxide but found it a bit difficult as compared to ginger so I went with the ginger and it worked. I had excruciating pain last night, abscess grew today so large I looked & sounded deformed! Thank you for your posts used salt 4 times salivating into a tissue, pain free a decent night’s sleep for me! A poet didn’t even know it. Finding a dentist Monday so thanks guys for your wisdom & knowledge, saves a dentist the next dreary visit!!!! I have a chronic root inflammation caused by bacteria living in roots after badly done root canal. None of the above worked for me. Last two extremely painful episodes (throbbing pain, unable to even touch the tooth!) I was given antibiotics by doctors and usual painkillers worked max 4 hours. Had to use maximum does too which was not safe at all. This time I did something different after reading an article about starving bacteria infected mice. I stopped eating sweets, pasta, white bread, fruits and so on. 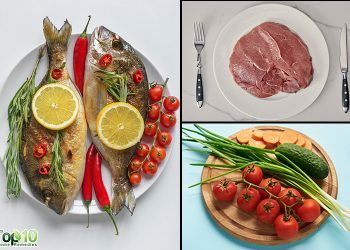 It is called low glycemic diet. I also drank a few shots of whiskey or vodka too. Apparently it also lowers glucose too. The pain was meanegable by low doses of ibuprofenum on the 2nd day! On the 4th day I did not have to take any painkillers. The tendernes around the tooth is almost gone.